Primary vaginal melanoma is a rare and highly malignant disease. The impact of therapy on outcomes is poorly understood. Records of all patients treated for primary vaginal melanoma at Memorial Sloan-Kettering Cancer Center from 1977 to 2001 were reviewed. Survival analysis was performed based on appropriate patient, tumor, and treatment variables. Pathologic materials were reviewed to confirm the original diagnosis and examine appropriate clinicopathologic features. 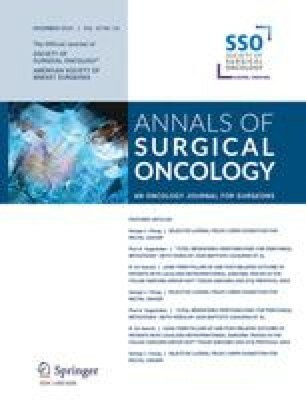 Thirty-five women were treated for vaginal melanoma; the primary treatment selected was surgical for 69% (24) and radiotherapy for 31% (11) of the patients. Surgical removal of the tumor was achieved in 92% (22) of the 24 patients selected for surgical therapy. At operation, radical excision with en bloc removal of involved pelvic organs was performed in 50% (12) of the 24 patients, a wide excision was performed in 42% (10), and a total vaginectomy was performed in 8% (2). Elective pelvic lymph node dissection was performed in 74% (26) of the 35 cases. Lymph node metastasis was found in only 8% (2) of these 26 patients. The overall median survival was 20 months. Primary surgical therapy was associated with longer overall survival (25 vs. 13 months;P=.039). 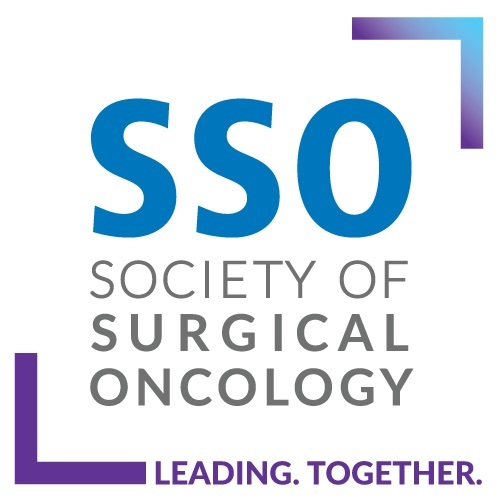 Recurrence-free survival was not associated with the extent of surgery. None of the examined clinicopathologic features were associated with survival differences. The prognosis is poor for patients with primary vaginal melanoma. Improved clinical outcomes were associated with surgical removal of gross disease whenever possible. Because of the low rate of lymph node metastasis, elective pelvic lymph node dissection is not obligatory. In cases of surgically unresectable disease, primary radiation therapy is indicated.